The video-streaming service added more subscribers than expected in the quarter and grew operating income, up 83 pct, faster than revenue. That sent shares soaring, even though expected profitability falls a long way short of being able to justify the stock’s fairy-tale multiple. Netflix on July 17 reported second-quarter net income of $65.6 million compared with $40.7 million during the same period a year ago. Total revenue for the quarter rose 32.3 percent year-over-year to $2.8 billion. Operating income rose 82 percent to $127.8 million. The company had 104 million subscribers worldwide at the end of June. U.S. streaming members totaled 52 million while international paid subscribers totaled 49 million. The company added 4.14 million subscribers internationally for the quarter, ahead of the average analyst estimate of 2.59 million. 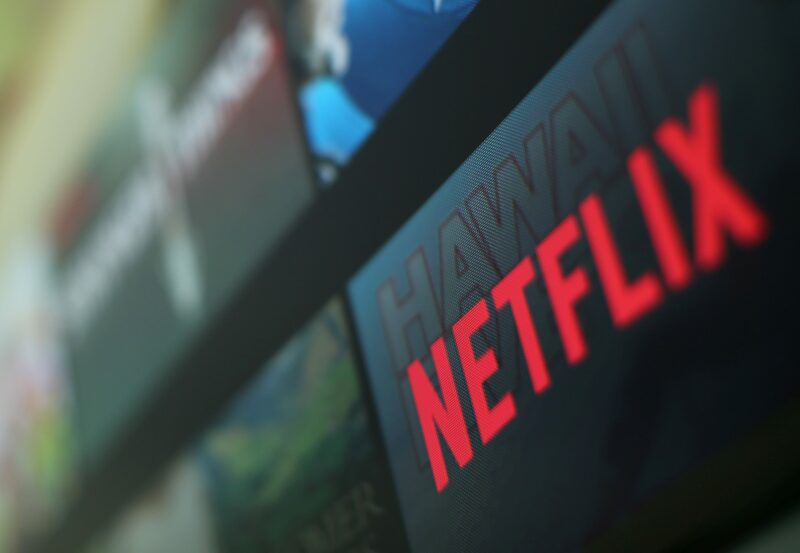 In the United States, Netflix added 1.07 million subscribers compared with analysts’ average expectation of 631,000.